A collection of essays exploring responses to the ethnic diversity and social change in Ireland resulting from immigration. 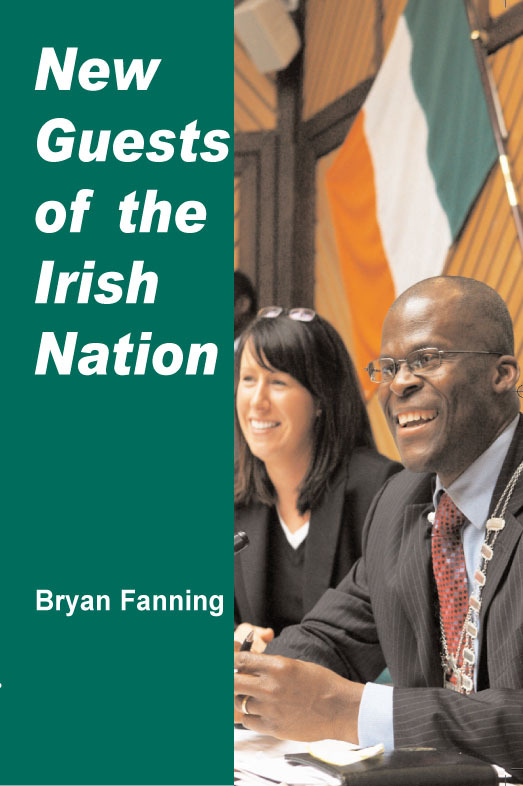 Drawing on extensive research by the author on discrimination against Travellers and asylum seekers, racism in employment, poverty and social exclusion, and political responses to immigrants, this book argues that understandings of ethnic nationalism and ethnic nepotism are crucial to understanding the emerging politics of immigration in Ireland. The essays and articles contained in this book bring together efforts to come to terms with the ethnic diversity and social change resulting from immigration. They draw upon research by the author since 1999 on discrimination against Travellers and asylum seekers; racism in employment; poverty and social exclusion and political responsiveness to immigrants, with the aim of charting evolving debates in an accessible manner. The book develops a stimulating and distinctive position within academic debates on immigration and the politics of Irish identity. In summary, it argues that understandings of ethnic nationalism and ethnic nepotism are crucial to understanding the emerging politics of immigration in Ireland. Bryan Fanning is Co-Director of the Migration and Citizenship Research Initiative and teaches in the School of Applied Social Science at University College Dublin. He has written extensively on social policy in modern Ireland. His previous books include Racism and Social Change in the Republic of Ireland (2002), Evil, God, The Greater Good and Rights: The Philosophical Origins of Social Problems (2007) and, as editor, Immigration and Social Change in the Republic of Ireland (2007). In 2008 Irish Academic Press published his Quest for Modern Ireland: The Battle of Ideas 1912-1986.